Some of our readers will remember the Cherrypal Cherrypad Android tablet that was launched last year, ti was a relatively cheap tablet priced at under $200. 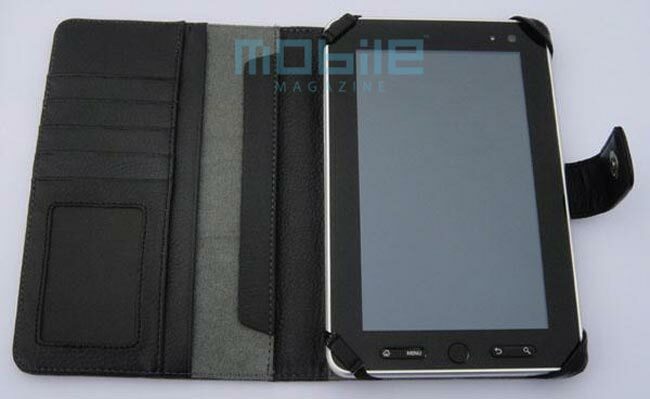 Now it looks like Cherrypal intend to launch the CherryPad 2, according to Mobile Magazine who have received some details and specifications on this new Android tablet. It looks like the CeryyPad 2 will be more expensive than the first version, retailing at under $400 as opposed to $200, and it will come with a 7 inch display with a resolution of1024 x 600, and this time the touchscreen will be a capacitive one. Other specifications on the CherryPad 2 include dual video cameras with a VGA one on the front and a three megapixel one on the back which will come with an LED flash and autofocus. Processing will come from a 1GHz Cortex A8 processor, there will also be HDMI and it looks like it will come with at least Android 2.2 Froyo.